Few holidays loom as large in a child’s life as Halloween. Candy, costumes, and parties – what more could a kid ask for? You may have left your trick-or-treating days far behind you, but that doesn’t mean you can get in on some of the fun. 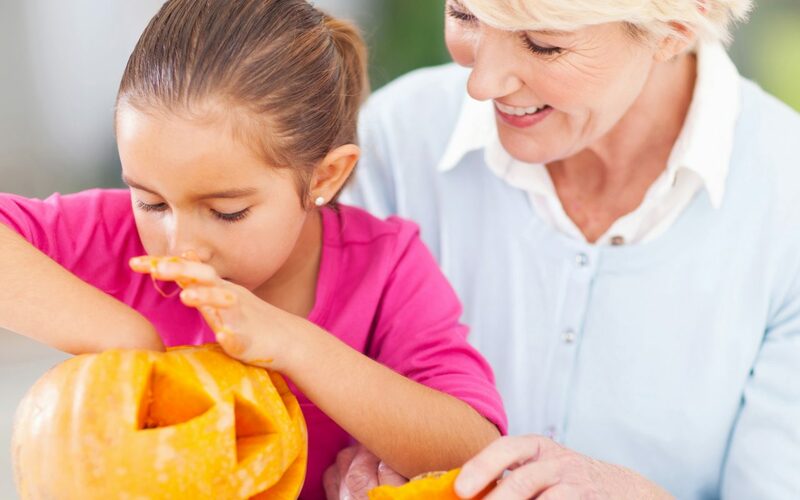 Here are some ideas for ways to celebrate this spooky holiday with your grandkids this month.